Peterbilt glider kit trucks. Kustom Truck offers your choice of a 389 Peterbilt glider Kit, 388 Peterbilt glider Kit, 367 Peterbilt glider Kit , or 365 Peterbilt glider Kit. 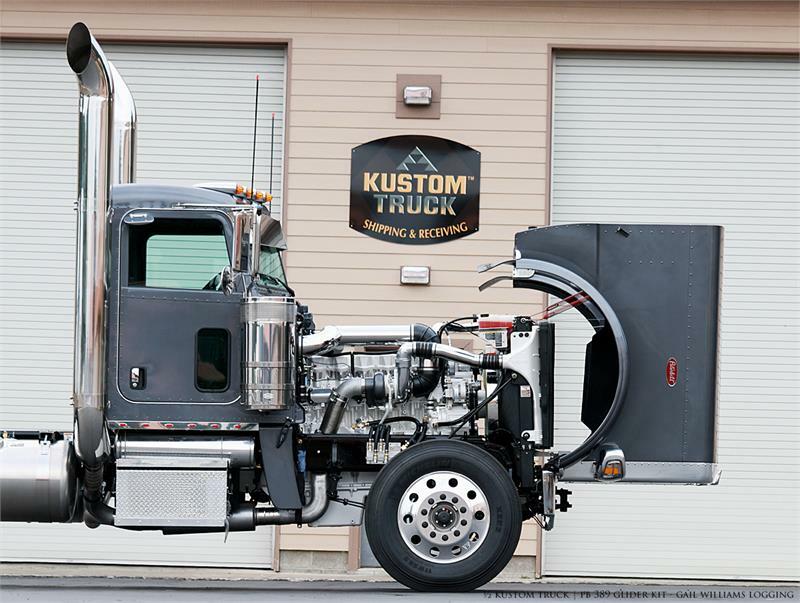 All of Kustom Truck Peterbilt glider kit trucks use genuine new OEM reman components from Caterpillar, Cummins, Detroit, Eaton Fuller, and Allison interfaced into the chassis with all new parts. For more information or to spec your next Peterbilt glider kit truck call toll free: 1-888-564-8890.